However, rain, hail or shine, we believe Spring is a time for new beginnings. Spring lambs. Spring ducklings. And ... spring videos? Okay, perhaps the spring video idea hasn’t quite taken off yet—but it should! Because now is the perfect time to show off what you do well to new clients, or to show a new idea to an old client. We can help you spring your idea into life! At Sketch Videos HQ, we’re always delighted to chat with people when they’re just starting to plan a work conference or event. There are so many ways we can work together to add clarity and sparkle to your well-planned day–listening to your ideas, adding our own, and together working out the best way to make your conference a truly memorable experience for the attendees. 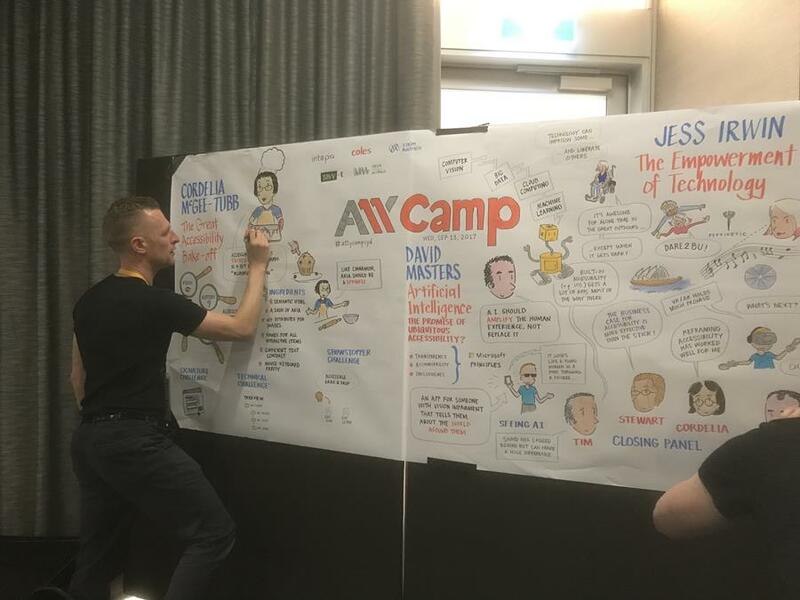 Whether that's through live sketching, prepared visual content, or post-conference collateral based on the discussions of the day, there are a ton of ways to use visuals to stand out. We’re always happy to try and work within your budget to come up with a bespoke plan that really sets your event apart. 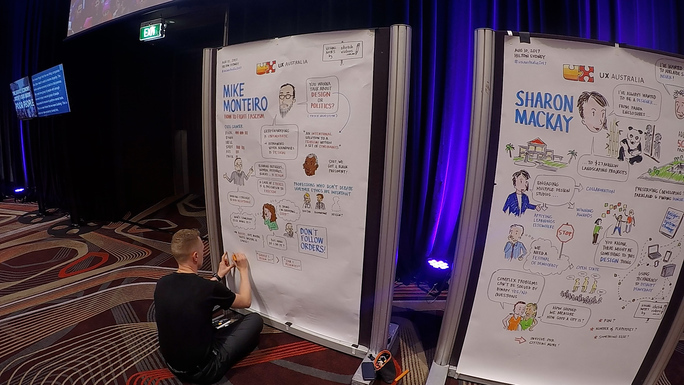 We have a great team of professional live sketchers who can stand alongside speakers on stage and clarify their messages with real-time visual magic; we have graphic recorders that work with you to really best capture panel discussions; or perhaps you need a sketch artist to draw portraits or vox pop vignettes in the foyer while your conference attendees are milling about and discussing the ideas of the day. 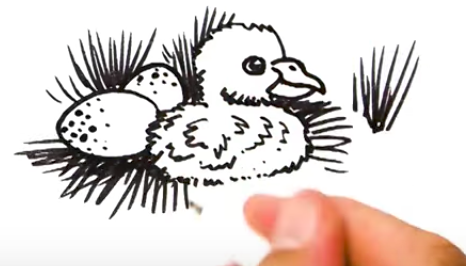 Sketch Videos recently worked with mental health researcher Joseph Tighe to create a compelling video about the important eHealth app iBobbly. iBobbly is the world’s first suicide prevention app designed especially for use by Indigenous Australians. The name iBobbly comes from a Kimberley greeting, the region where the iBobbly trial first took place. 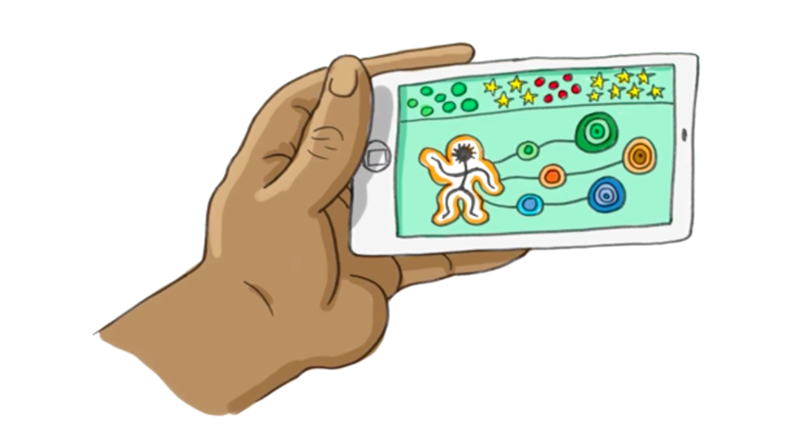 We worked with Joe to script and visualise a video that helps explain the reasons, the research and the very encouraging results for the iBobbly app. We’re very proud to be involved in a small way with this project and to showcase the iBobbly app. We hope it makes a real difference. Have a look at the finished video here. Stay tuned for next month, when Sketch Videos gets a makeover!